Island Offshore and TIOS will continue as supplier of light well intervention services (LWI) for Equinor, with a new agreement signed for the use of Island Wellserver. 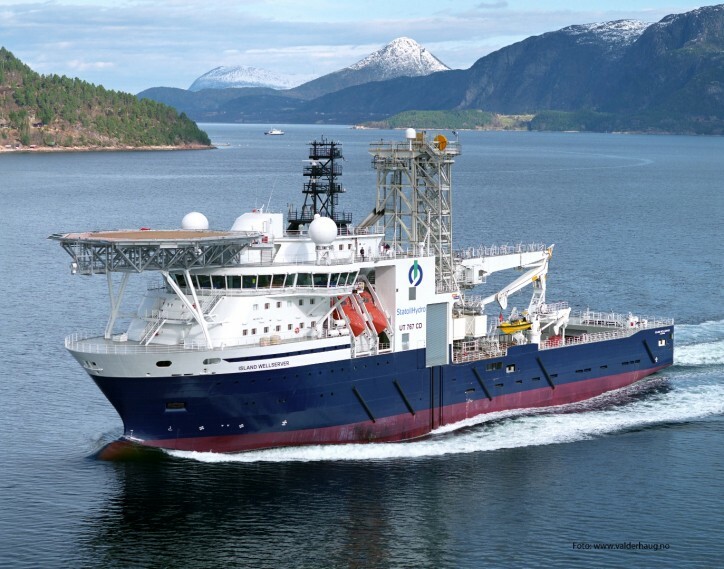 The vessel has been working for Equinor, former Statoil, since April 2009, and by the commencement of the new contract in 2020 Island Wellserver will be into its twelfth year for the same client. The new agreement implies that Equinor extends the existing contract with one year, with options for 3x1 additional years. This will give Island Wellserver continuous work for a minimum of 200 days a year, equivalent to today’s contract.